"To know the character of a community, I need only visit its cemeteries" Benjamin Franklin. 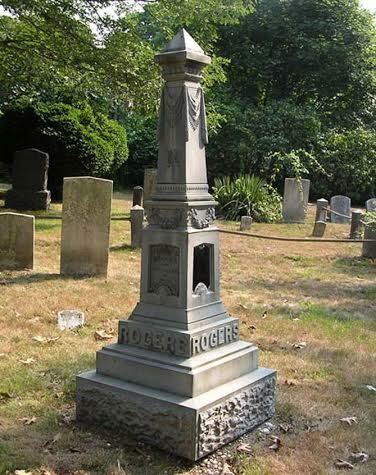 The purpose of Southampton Town’s Historic Burying Ground Project is to preserve the gravestones of its early settlers and their descendants, and to make the information contained in their epitaphs accessible for research. To achieve this objective, the Office of the Town Clerk, Historic Division has created this informative web site and administers a Stewardship Program that enlists non-profit historical organizations as partners who engage volunteers, goods and services to benefit these historic and sacred properties. The Town owns and manages ten historic burying grounds, the oldest of which dates from the 17th century, and provides advice and guidance in the stewardship of more than forty privately owned and managed cemeteries. The Stewardship Program sponsors educational workshops that encourage “best practices” in gravestone conservation. Through hands-on treatments and demonstrations, members of the public observe techniques of professional conservation and participate in restoration work in the field. The long-term objective is to treat and conserve all of the gravestones in the care of the Town of Southampton and to manage the environment – the trees, fences and other features – that surround them. In the near term, the project targets gravestones that are “at risk” throughout the Town’s ten historic burying grounds. Please join us to preserve our historic and irreplaceable heritage. Call the Office of the Town Clerk, Historic Division at 631-702-2406 to find out how you can help! Our history guides our future and we go to great lengths to protect it!